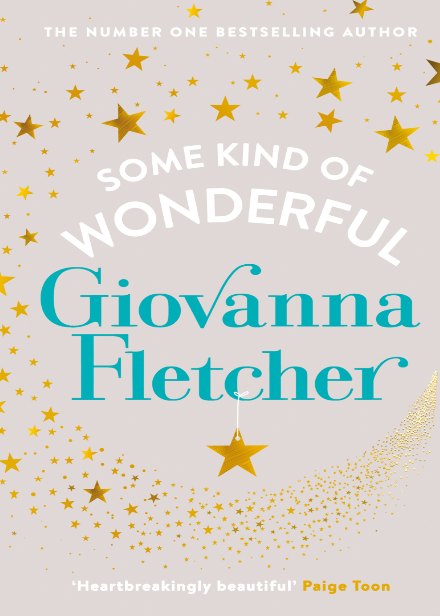 ‘Some Kind Of Wonderful’ is the latest book by Giovanna Fletcher. Lizzy and Ian have been a couple since their first day at university. Now, after celebrating a decade together, everyone thinks they’re about to get engaged. 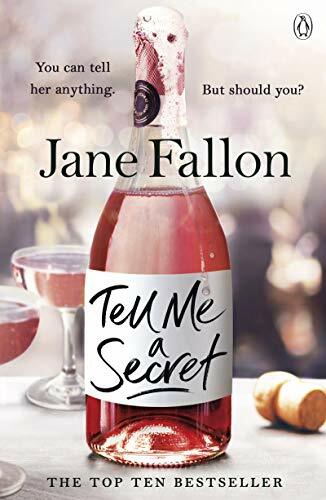 A romantic escape to Dubai is the perfect moment, but instead of the proposal Lizzy hopes for, Ian reveals he’s not sure he even wants her anymore. Lizzy is heartbroken. But through the tears, she realises this is her chance to seize the opportunities she missed as Ian’s other half. But what does she want? How much of her is really Lizzy, and how much was Ian’s influence? Determined to discover who she is at heart, Lizzy sets out to rediscover the girl she was before – and in the meantime, have a little fun. Giovanna Fletcher has returned to our bookshelves with a book that will have you laughing and crying in quick succession. When Izzy and Ian go on holiday, Izzy thinks it’s only to be expected for him to propose to her after ten years together. Wrong. Instead, he breaks up with her and she ends moving back to her family home, much to the upset of her pregnant sister, who’s wedding is coming up and Michelle is convinced that Izzy is determined to ruin her big day. As Izzy reflects on her life, now as a single woman, she thinks of all the changes and sacrifices she made for the relationship and is determined to live her life for herself and not for others. This involves wearing throngs, going out with friends and meeting new people and joining a choir. This book is a journey of self discovery and for me, was quite the thinker as we all change in relationships. I loved how Izzy rebelled now she was single and had only to answer for herself, as well as figure what she really wanted from life, as the story progressed, she blossomed into a strong and independent woman. The story is tender and heartfelt and you can feel the love in the writing. I loved Izzy, she was a fun and vibrant character with a big heart and this reflects through the hilarious situations that she gets herself in, whether it’s with outspoken sister or fun best friend, Connie. Deliciously fun and witty, ‘Some Kind Of Wonderful’ is a charming story of new beginnings and self discovery. You can buy Some Kind of Wonderful from Amazon and is available to buy from good bookshops. 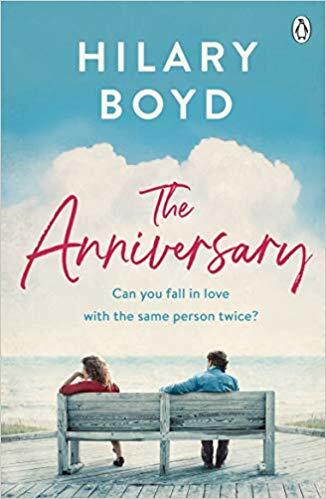 ‘The Anniversary’ is the latest book by Hilary Boyd. Stella once thought that if she never saw Jack again, it would be too soon. But life has other plans for her and her stubborn, handsome ex-husband. Looking after their daughter in a time of need, Stella finds herself unwillingly reunited with the man she shared the best years of her life with – followed by the worst. Where tragedy once tore them apart, now Stella and Jack are being drawn back together. But each of them has a new partner and a new life. Should they fight temptation? Should the past remain the past? Or are some loves simply meant to be? ‘The Anniversary’ is a sweet and tender about love and growing old. Jack and Stella thought their love was forever, until a death of their child drove them apart. Now, years later their only daughter is expecting their grandchild and they are spending time together for the first time in years. I have read a few of Hilary’s books and I’ve come to enjoy her warm-hearted stories of love and friendships that come together neatly together in the end and ‘The Anniversary’ is no different. The story is seen through the narrative of both characters and flows back and forth in past and present sequences, setting the scenes for the reader as they fall in and out of love and the dramatic events unfurl before them. Both characters are interesting people, Stella is a kind and considerate woman who never got over the loss of her little boy, she’s always felt responsible for his death and found she was unable to move on, being constantly reminded off him. Like Stella, Jack also felt responsible for Johnny’s death but he wanted to carry on and make the most of life, much to Stella’s dismay. Now, years later they have both moved on and are in new relationships, but they find old feelings returning much to their surprise and they begin to tentatively form a friendship and speak openly about their past and their future, particularly with their grandchild approaching. 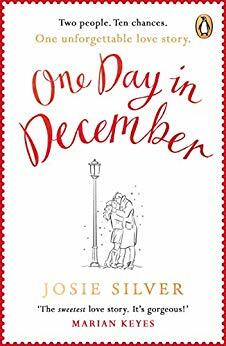 This is a very enjoyable story, that is poignant and tender in parts, a story of loss that really tugs at the heartstrings. ‘The Anniversary’ is a lovely story to curl up with, with sweet character and the odd funny moment throughout, this book is perfect for fans of Patricia Scanlan. You can pre-order The Anniversary from Amazon and will be available to buy from good bookshops from 20th September 2018.